Drumcreehy Country House | A place that exudes magic! Feel at home immediately on arrival! Welcome to Drumcreehy Country House in the delightful fishing village of Ballyvaughan, situated on the Wild Atlantic Way, the world’s longest coastal touring route. 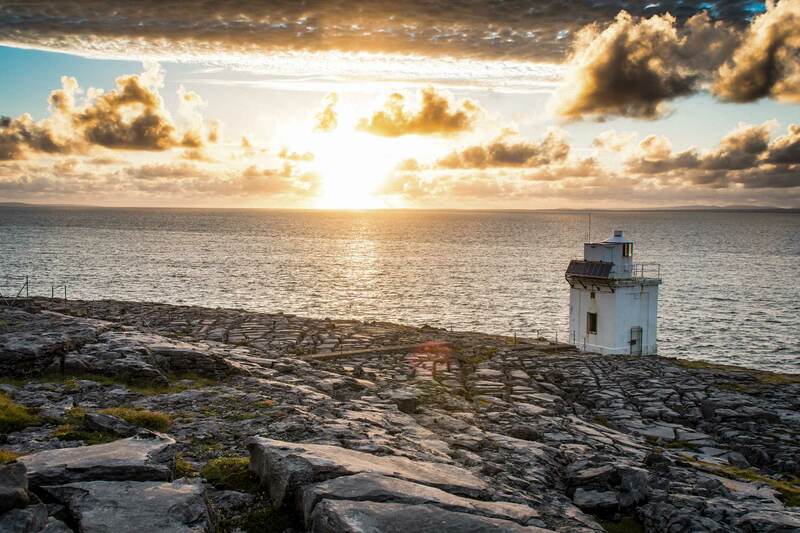 Located in the heart of the Burren, Bernadette and Armin’s Bed and Breakfast offers twelve individually designed ensuite bedrooms which combine antique interiors with all modern conveniences while still offering the breathtaking views of Galway Bay and the natural spectacle of the Burren. This limestone region is famous for its flora and is often referred to as the botanical oasis of Ireland. A place that exudes magic! 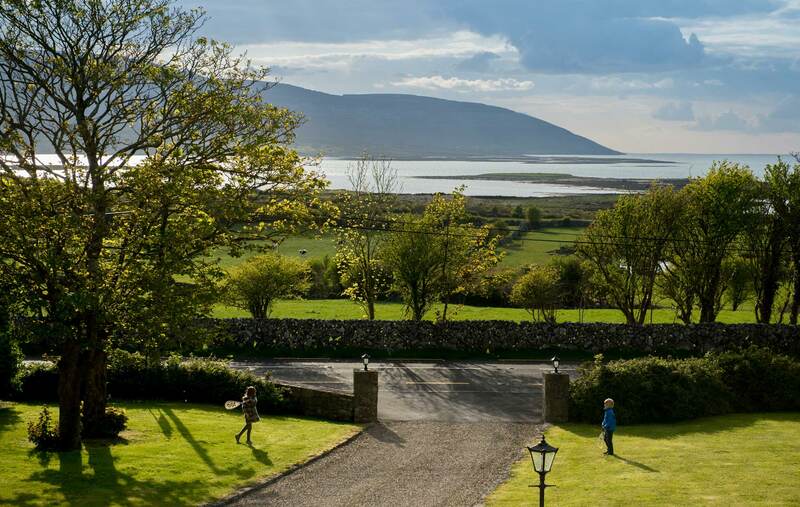 All rooms boast wonderful views of Galway Bay or the Burren. Impeccably clean rooms are top priority so that guests feel totally comfortable. An extensive breakfast menu with regional specialities offers something for everyone! Your four legged family members are also welcome at Drumcreehy House. Fantastic as always. We´ll be back next year-as every year. Thanks for the great breakfast and everything. Thank you for beeing wonderful hosts and helping us with our sightseeing strategy. We loved staying at the house and exploring the area. Thank you! 6 unvergesslich schöne Übernachtungen mit ausserodentlich liebevoller, persönlicher Bewirtung durften wir erleben; wir wünschen Ihnen viel Kraft, Freude und noch viele Gäste für dieses Jahr! Danke für alles. A lot of love + passion has gone into making this guesthouse what it is today and it is very much appreciated. Excellent. Thank you.